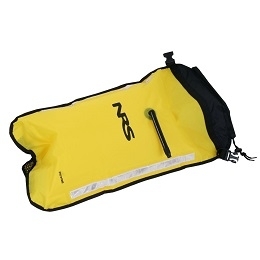 Long and narrow flotation bags fit on either side of a kayak’s center support pillar. 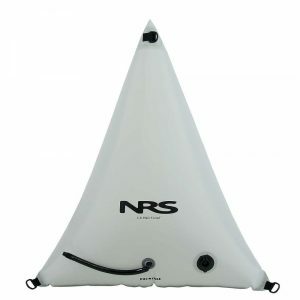 The full set includes two bow bags and two stern bags. 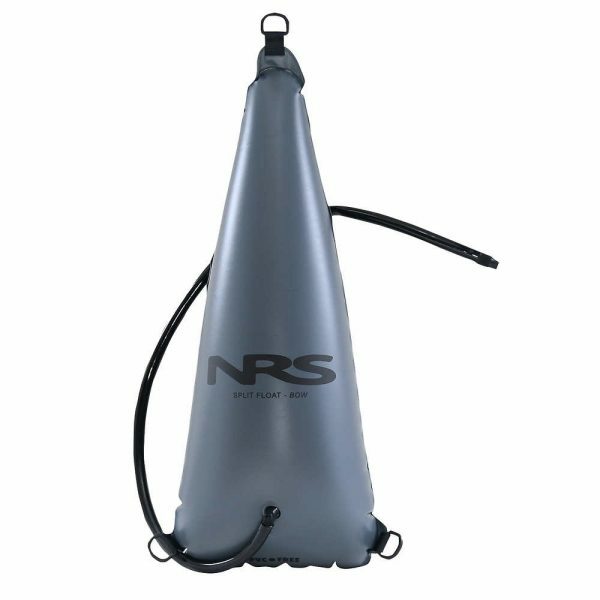 Bow bags fit forward of the foot area of most kayaks longer than 8′. The Infinity series bags are a 10-gauge Urethane material that won’t leak or delaminate! 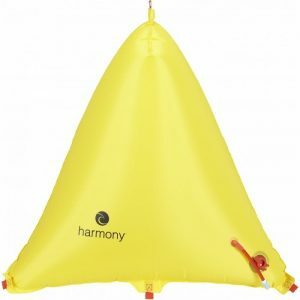 Stern Dimensions inflated: 33.5″L x 10″D x 13″W, 3″W at tip. 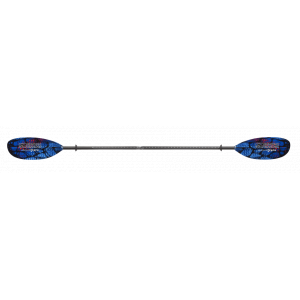 Bow Dimensions inflated: 23″L x 7.5″D x 10″W, 3″W at tip.